PUBG Mobile squeezes the battle royale gaming phenomenon onto mobile devices. 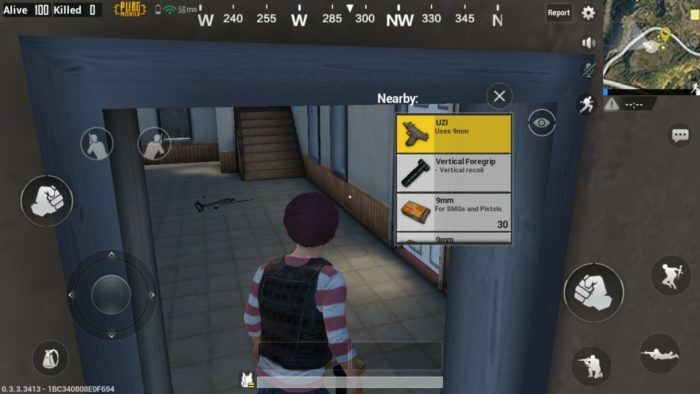 While it’s largely the same experience as on PC, the mobile version of PUBG does have some subtle differences, mainly in the pace and increased focus on action that comes from some of the new design choices implemented. Player engagements are more common, and the game definitely favors a more close-ranged play style, given that it is a lot more difficult to pick off enemies from afar, due to the touch controls. This changes the way you’re going to want to approach the initial portion of each match, including where you choose to drop. With this in mind, we’ve gathered together the very best drop points for PUBG Mobile, ensuring you get off to a good start, better setting you up for that chicken dinner. PUBG Mobile, more so than its PC counterpart, encourages frequent, action-packed player engagements. It does this by including bots, a gunshot and footsteps indicator, and increasing the availability of loot in general. You can be a bit bolder in this version, especially at lower levels when you’re likely to encounter more bots than players, meaning you should focus on kills and getting the best loot early on. The School is one of the best areas for this, guaranteeing high quality loot and plenty of players to kill early on. It is a highly accessible area too, meaning you can race to the next position with ease after building out your inventory a bit.